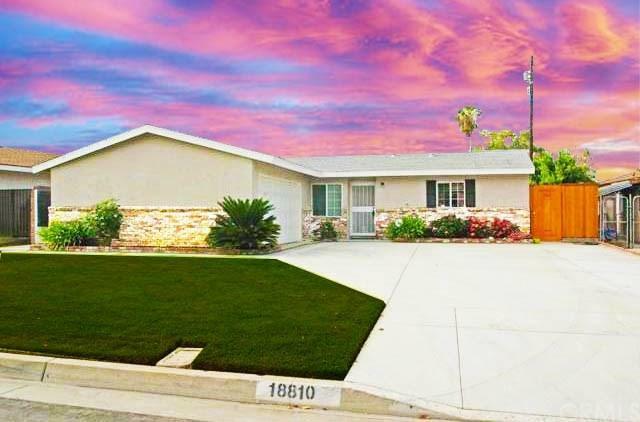 Welcome to this amazing pool home featuring 3 bedrooms & 2 full bathrooms, situated in a private cul-de-sac street, in a desirable area of Azusa. 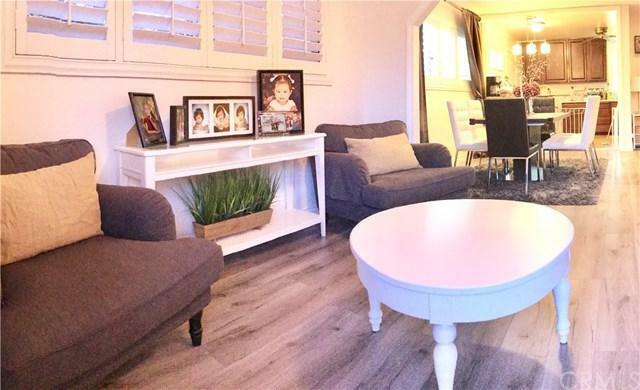 Upon entering, you feel the inviting living room featuring, fireplace and newer laminate wood flooring, flowing to the family room, bonus room, kitchen and hallways, newer paint, upgraded plantation shutter window coverings. 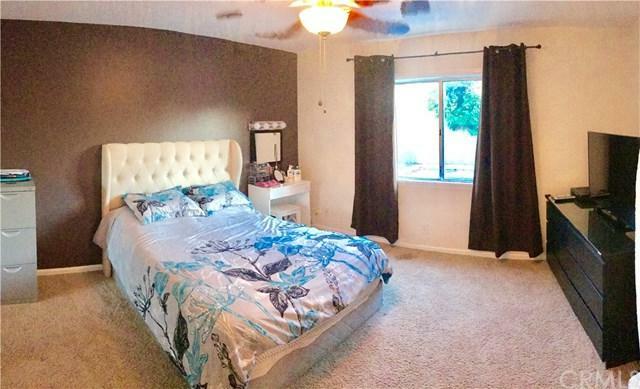 All bedrooms and kitchen have ceiling fans. Kitchen features upgrades including quartz tops and granite counter top over newly added breakfast bar, 5 burner range and newly refinished cabinets with plenty of storage. The family room and bonus area entry has been widened for openness, perfect for entertaining and gatherings. Tiled hallway lead to bright and airy master bedroom features a private master bathroom and direct access to the pool/patio. The bright and delightful second and third bedrooms are comfortable and cozy spaces with the second bedroom having direct access to the backyard. The extended driveway features extra space for RV parking and a wide and open garage for work space. Be the perfect host in your beautiful pool patio backyard featuring a newer gazebo set in front of the security-gated sparkling pool, an entertainer's delight for outdoor parties or relaxing in your very private, fenced backyard. The neighborhood & community amenities features nearby schools, including Azusa Pacific University & Citrus College, churches, recreational parks, shopping, restaurants and the Gold Line Train Station. Sold by Jose Mares of Excellence Vision Real Estate.